Wilderness Medicine at Paradise Point: October 7-12, 2018. 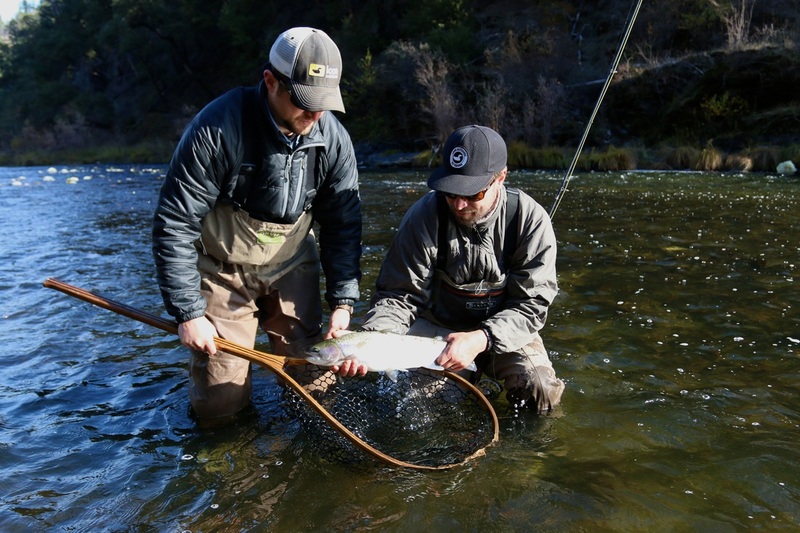 The Klamath is an unbelievable spey river in October as fish are eager to take a swung fly and there are miles and miles of riffles with no anglers. 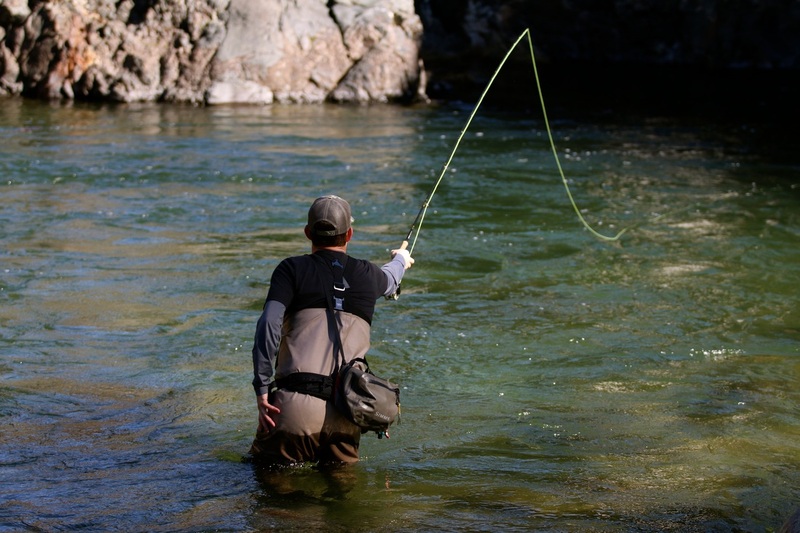 We have teamed up with several spey experts to teach you the art of the two-hander over a 4 day course. Whether you are a raw beginner, or advanced, we will cater the instruction to you. The riffle (loaded with fish) at Paradise Point is a perfect spot for instruction and casting practice. Needless to say we will have an incredible array of spey rods and lines for you to try! In the evening there will be presentations about ecology and equipment during happy hour, an incredible catered dinner, and time spent around the camp fire. Cost: $1390. 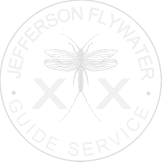 Includes all meals, lodging at Paradise Point, 4 days of guided fishing, and an instructional evening. Days 2-4 Guided spey fishing using drift boats to access incredible runs loaded with half-pounders and adult steelhead. (We will have single hand rods available if you would like to use them between spey runs...dry fly and nymph) Evening presentations about Spey equipment, lines and technique in our covered eating area next to a warm fire.